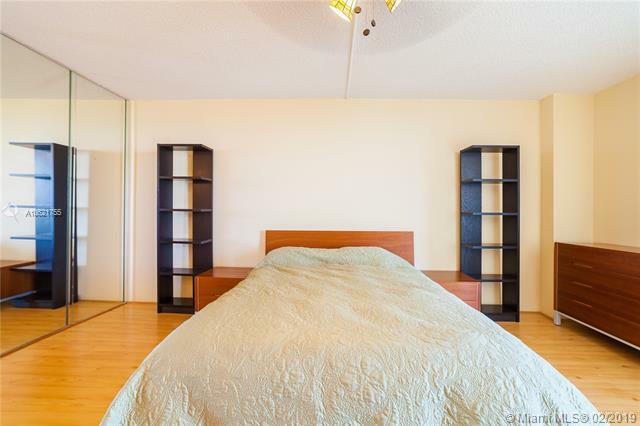 2 Beds | 2 Baths | 1521 Sqft. 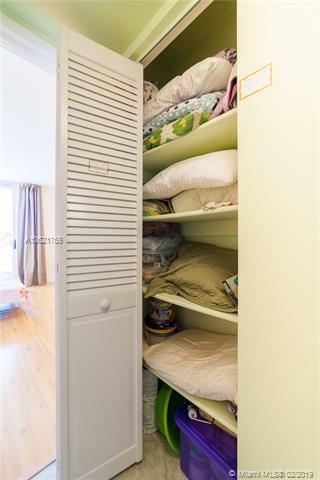 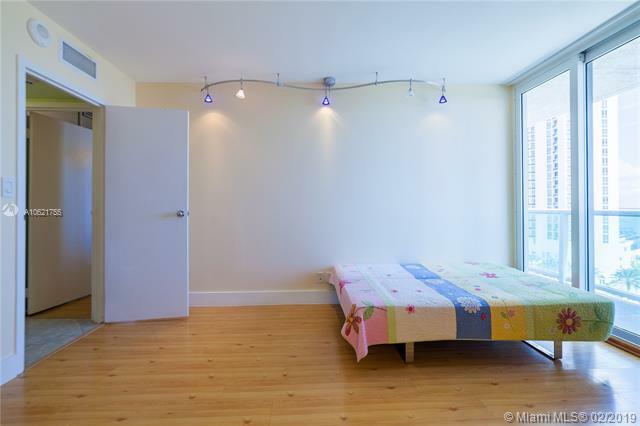 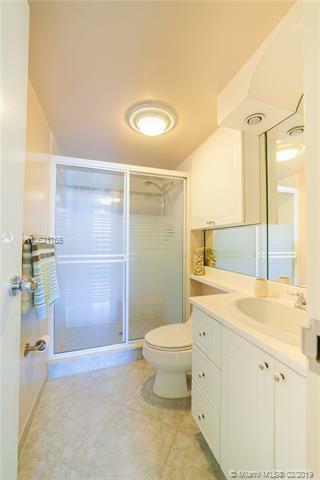 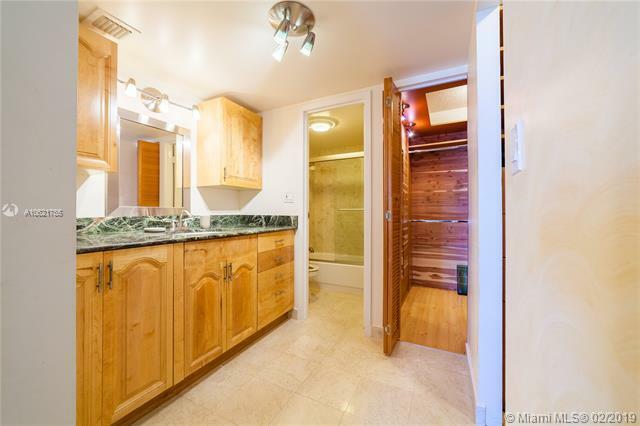 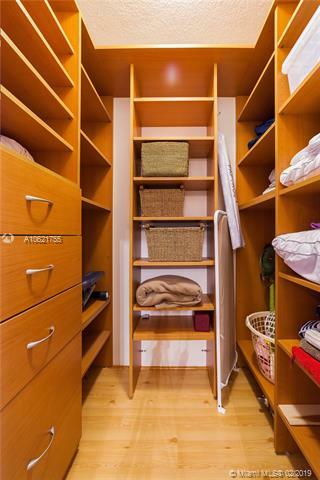 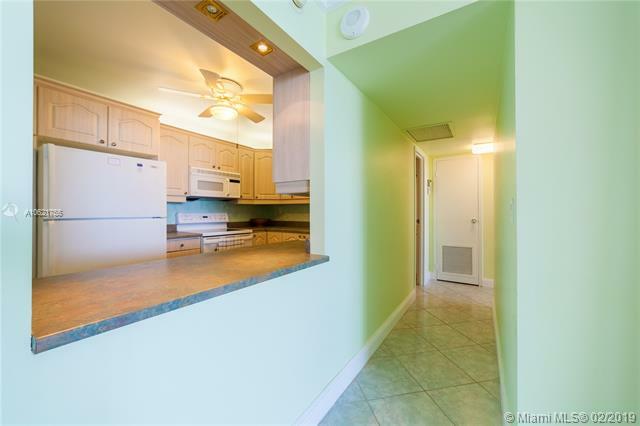 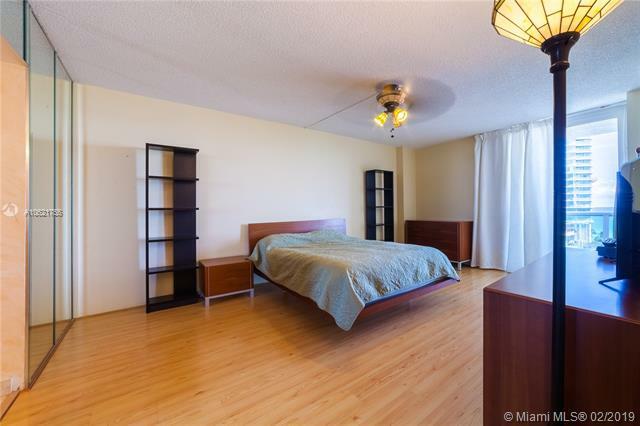 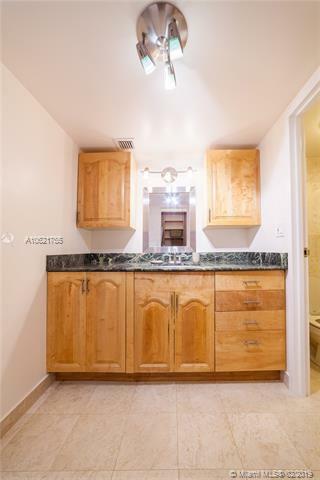 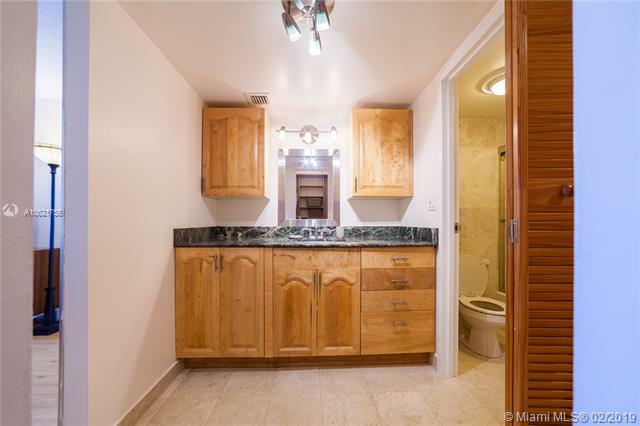 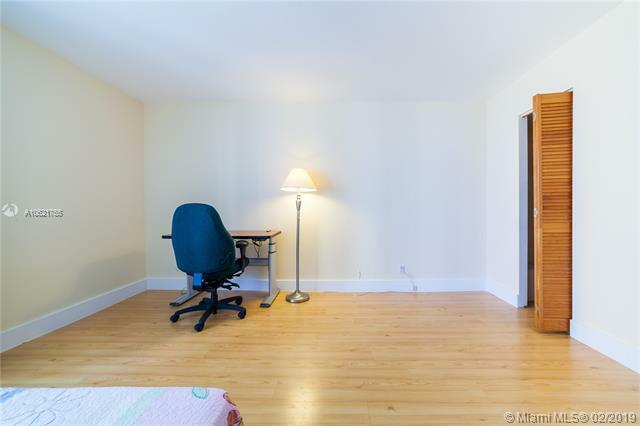 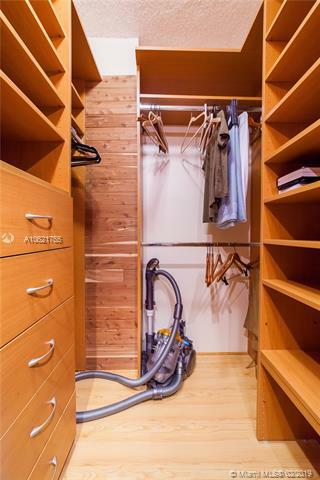 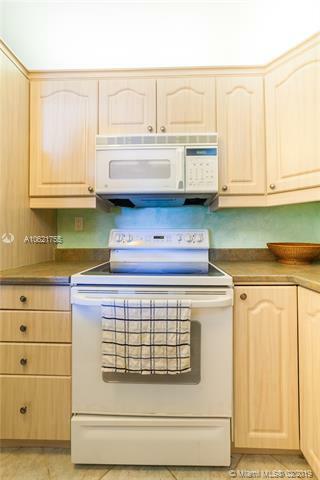 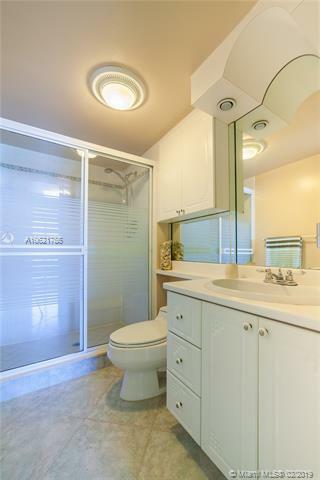 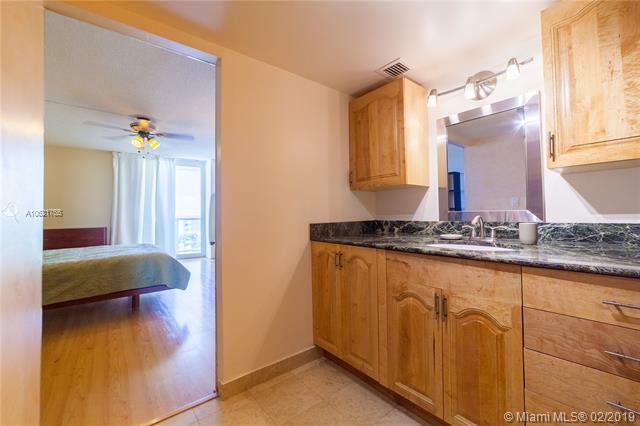 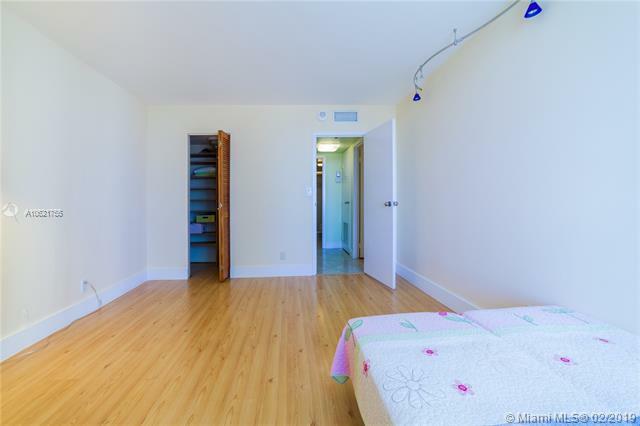 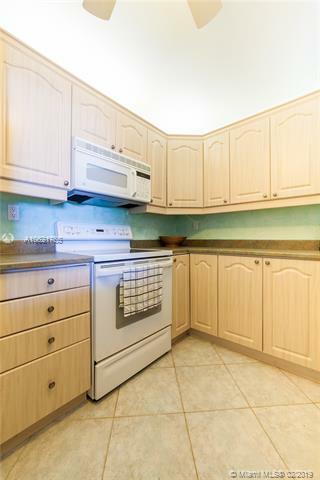 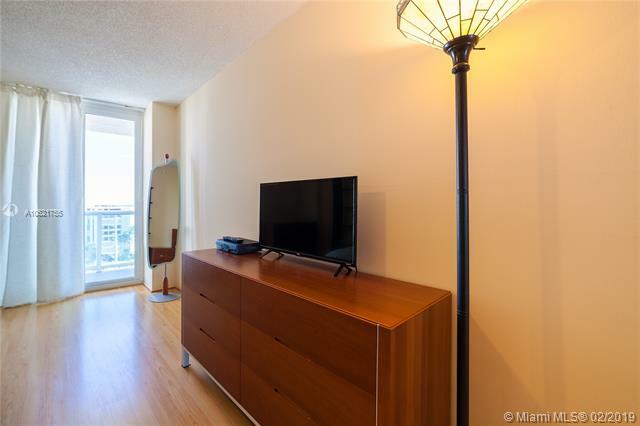 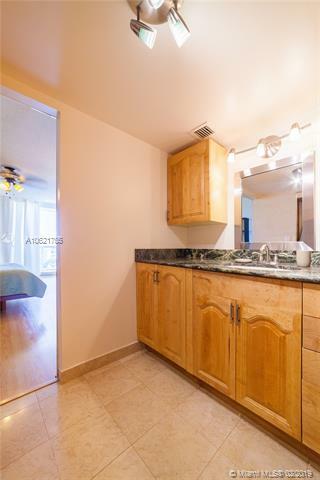 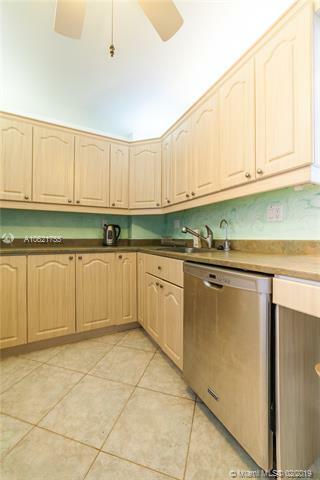 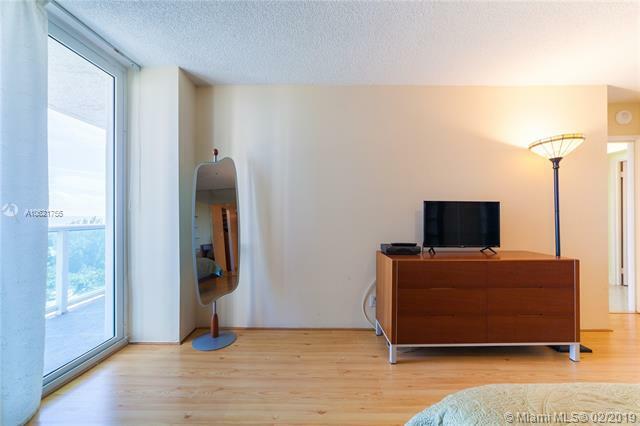 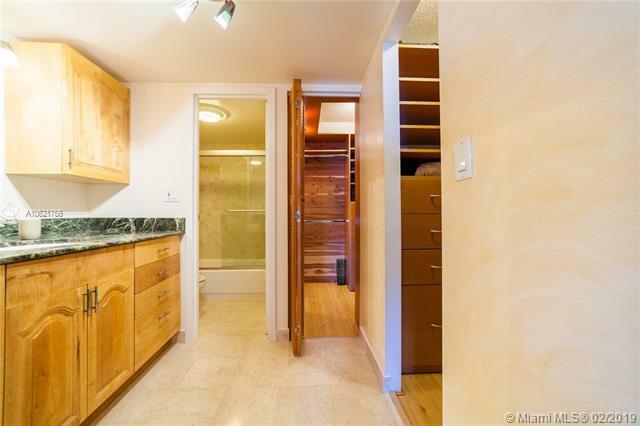 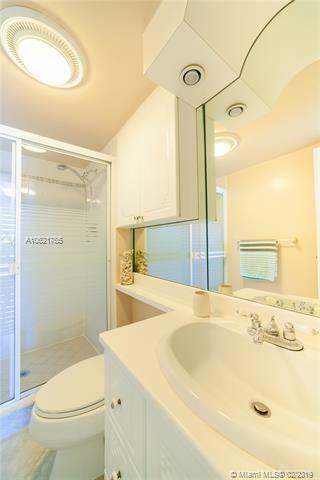 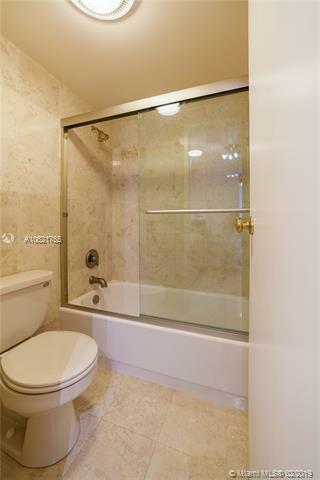 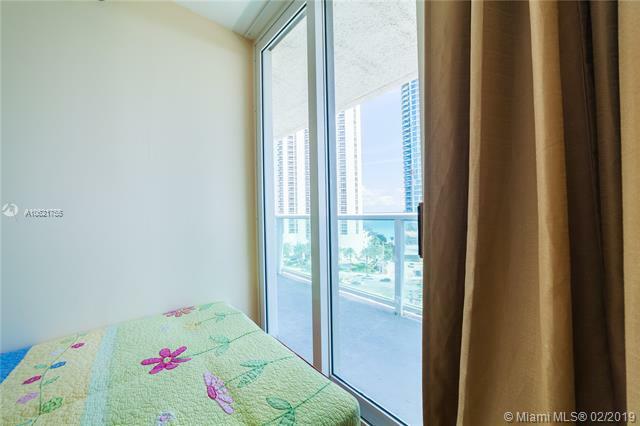 Fully furnished and completely remodeled two bedroom and two bathroom unit on a 10th floor. 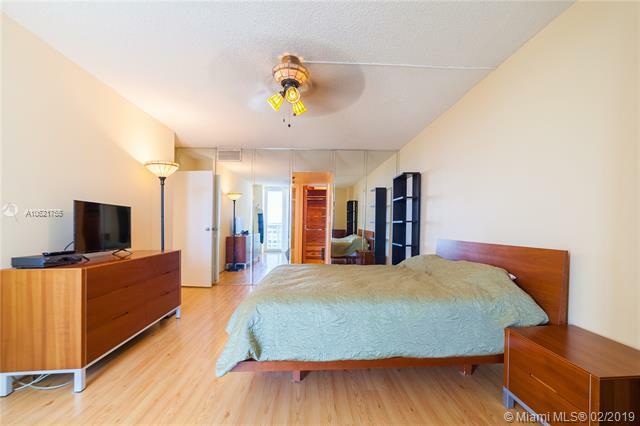 A turnkey furnished apartment. 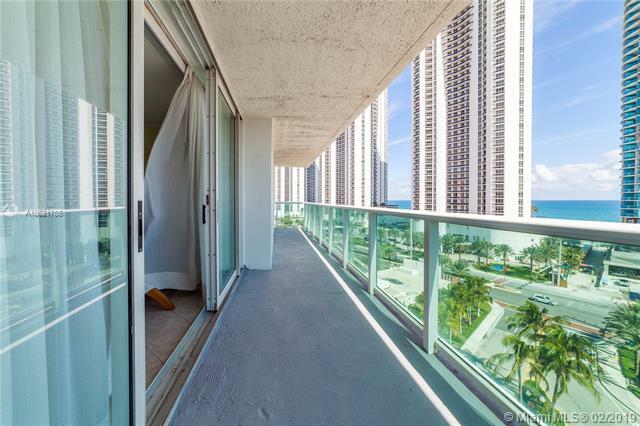 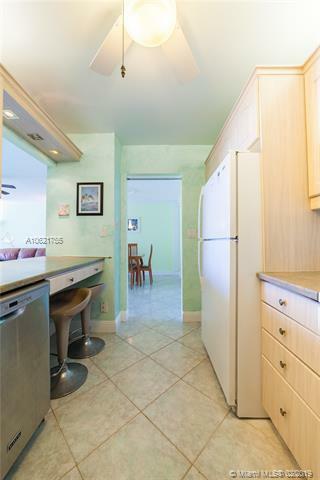 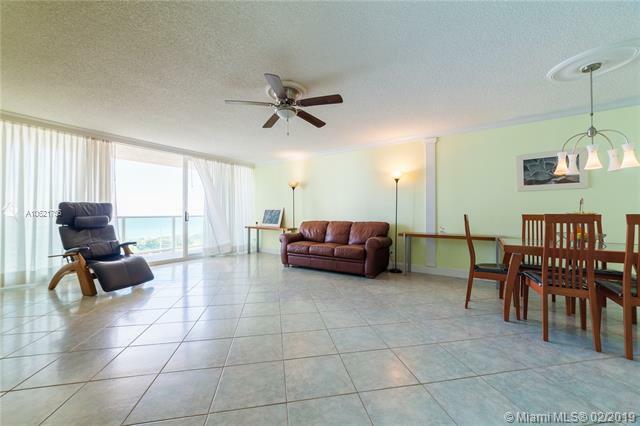 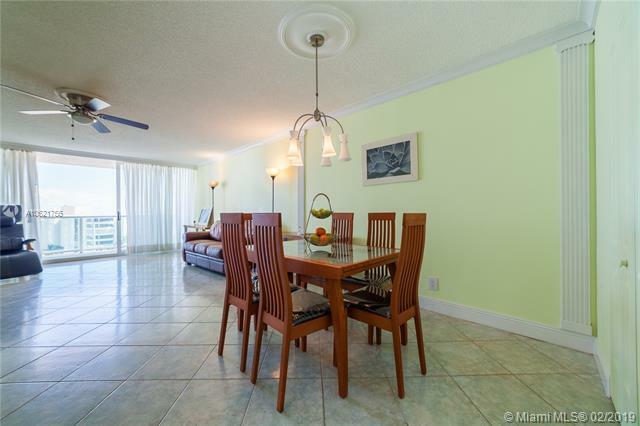 Balcony provides 180 degree views overlooking amazing direct ocean views and halouver park. 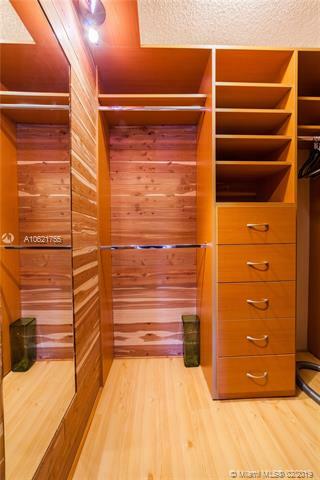 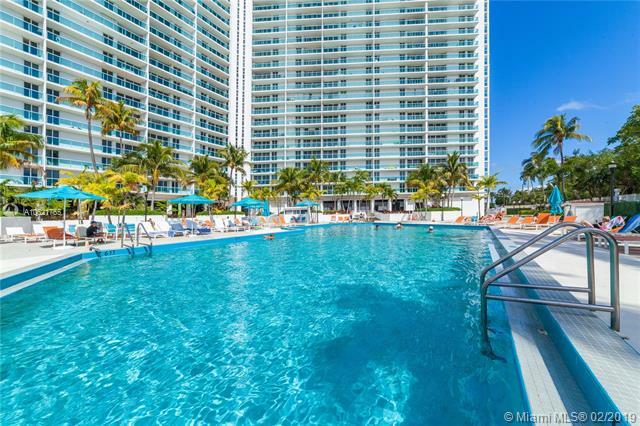 The amenities include heated pool, restaurant, fitness center, sauna, valet and 24 hour security, tennis courts. 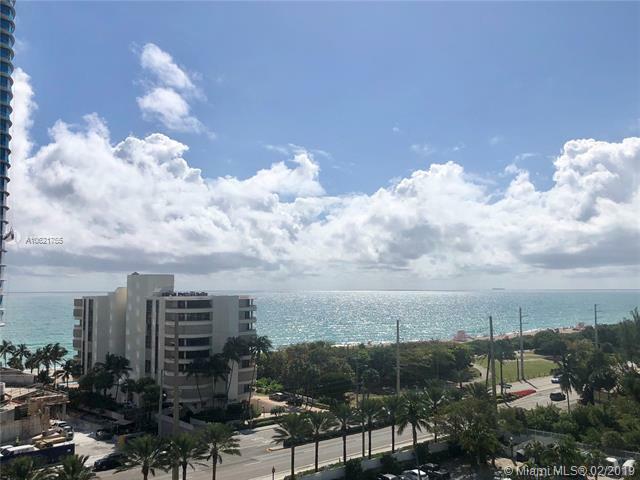 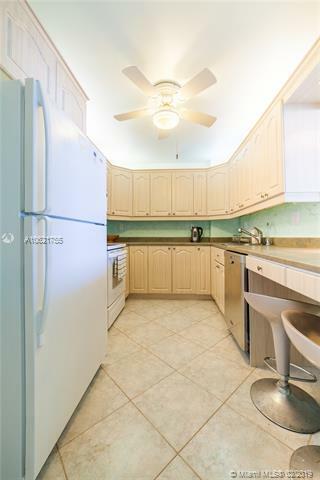 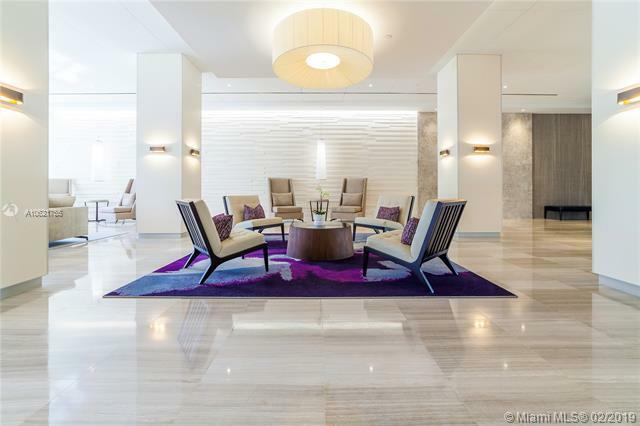 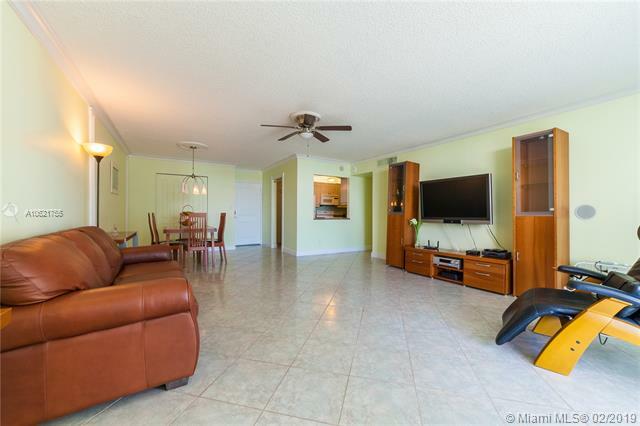 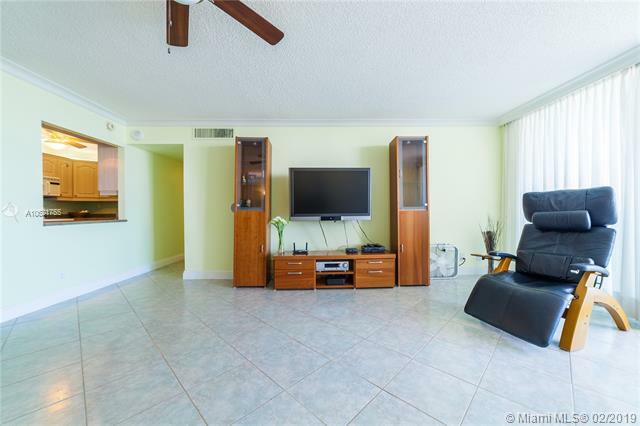 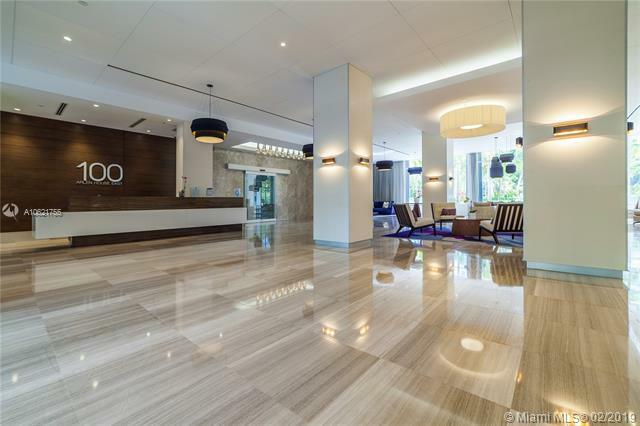 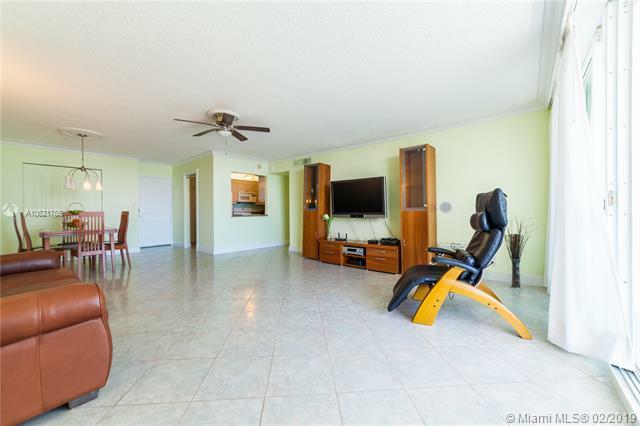 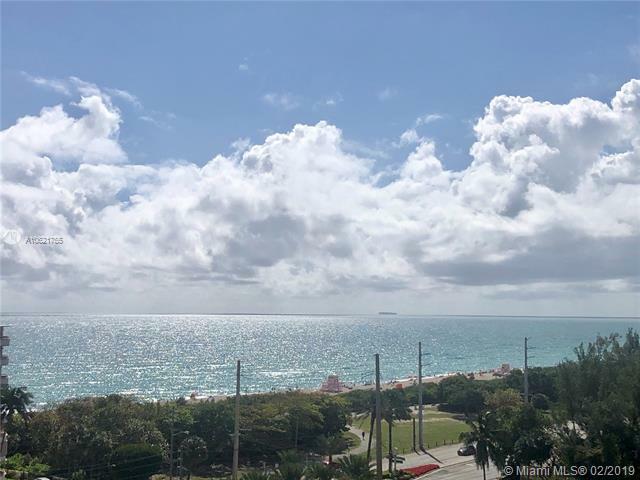 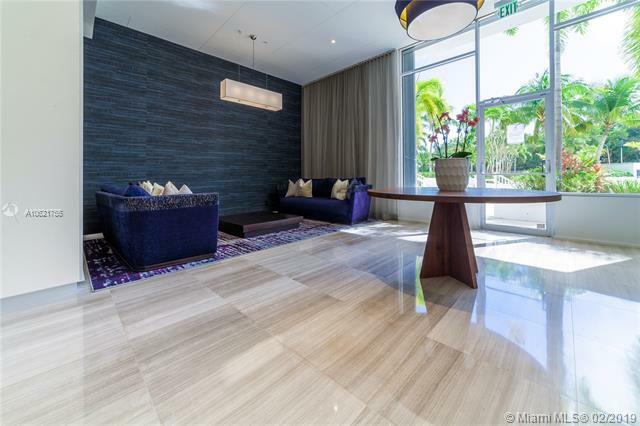 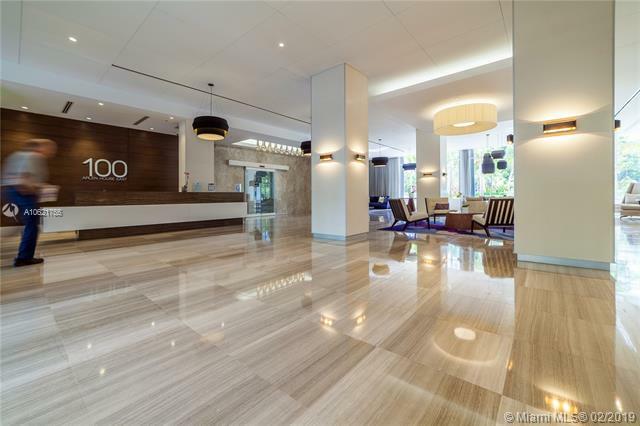 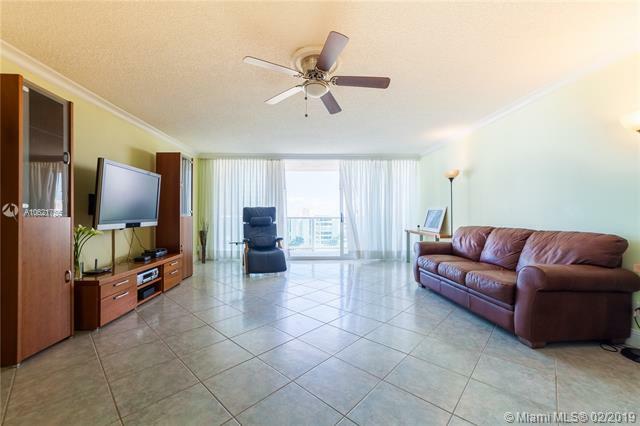 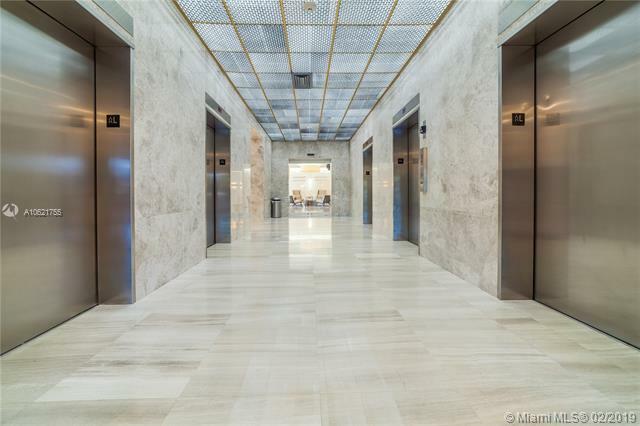 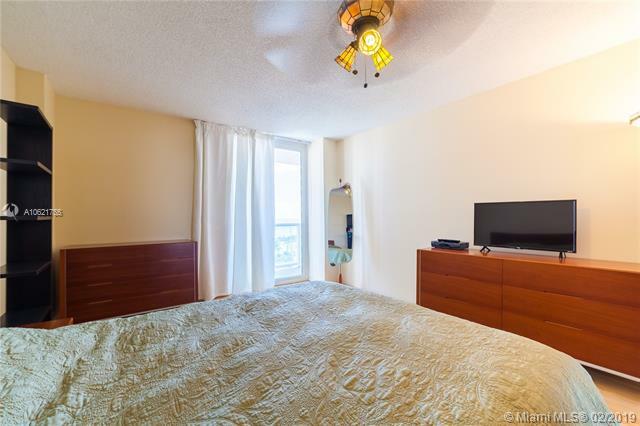 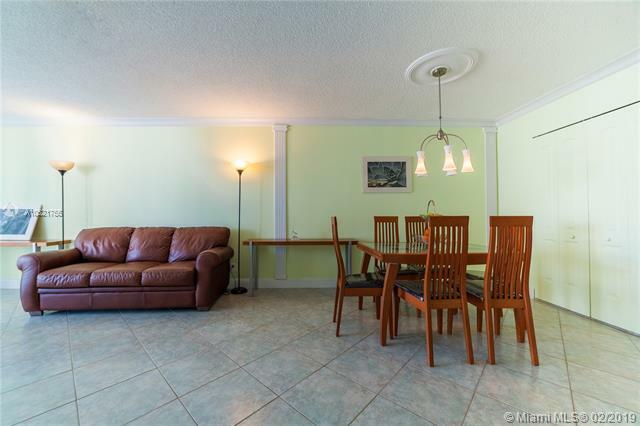 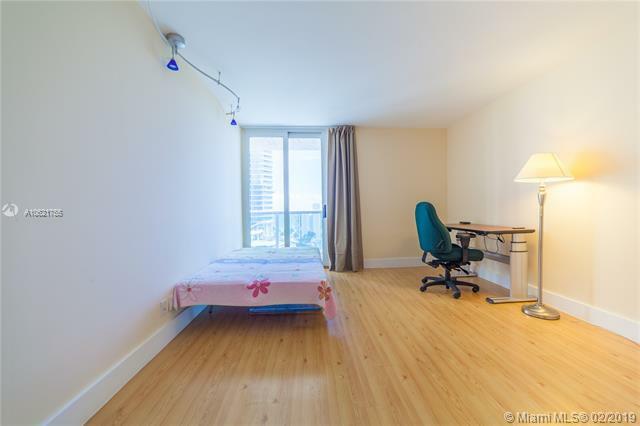 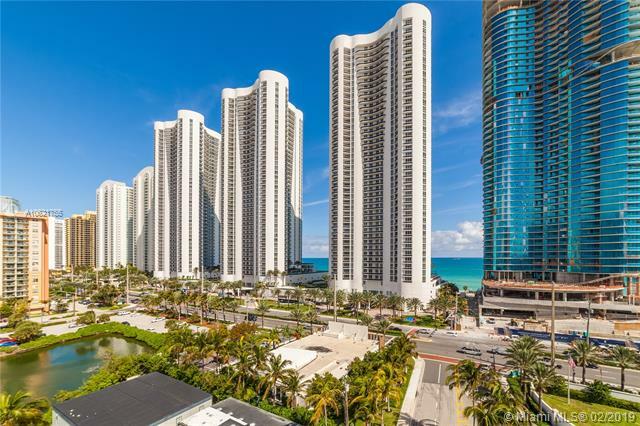 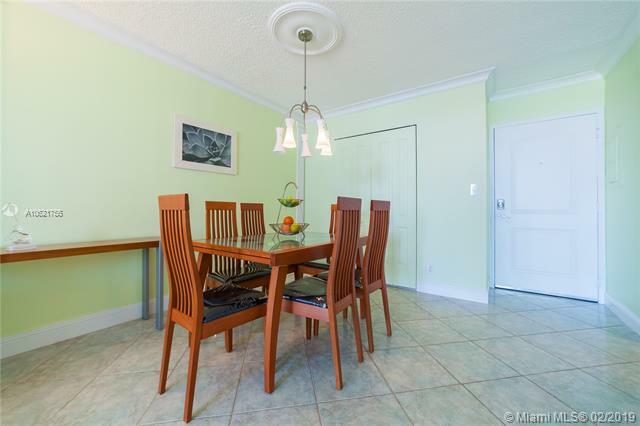 Great opportunity to own in the heart of sunny isles beach building is right across ocean, minutes from aventura and bal harbor shoppes. 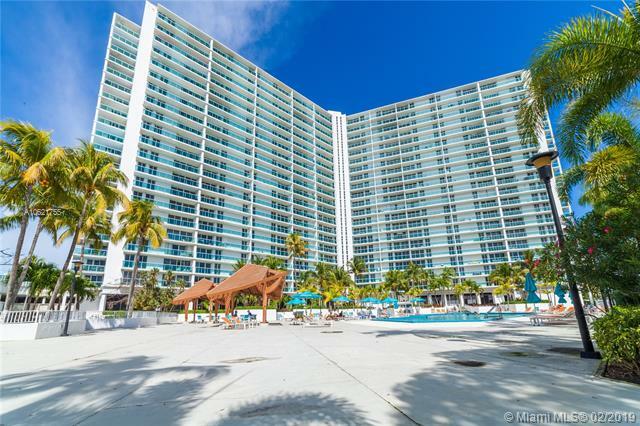 A+ school district, great restaurants and security! 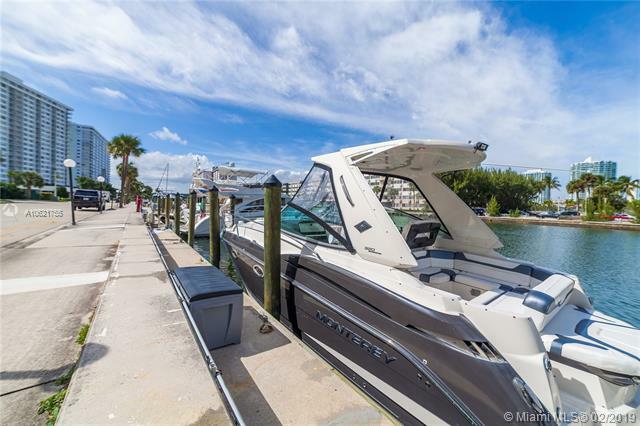 The community shuttle is free for residents.